When I visited El Salvador for this issue, I wasn’t entirely sure what to expect. I knew that the U.S. Travel Advisory was at a Level 3—“Reconsider Travel”—and that gang violence and large groups of people fleeing the country made the news with frequency. I’ve always been interested in the effects that tourism can have in a place like El Salvador—how it can provide a much-needed boost to the economy, though its growth requires a careful balance of outside resources and local empowerment. Too often an influx of foreign businesses and visitors means a place loses out on both economic impact and cultural preservation. What I found, though, is a country that is building their tourism industry from the inside out—slowly and with soul. The violence has meant that fewer outsiders want to claim El Salvador as theirs, leaving space for local people to build their own projects. And a severe drop in land prices following the country’s 12-year civil war actually opened up opportunities for Salvadorans looking to invest in their home—perhaps the only silver lining. 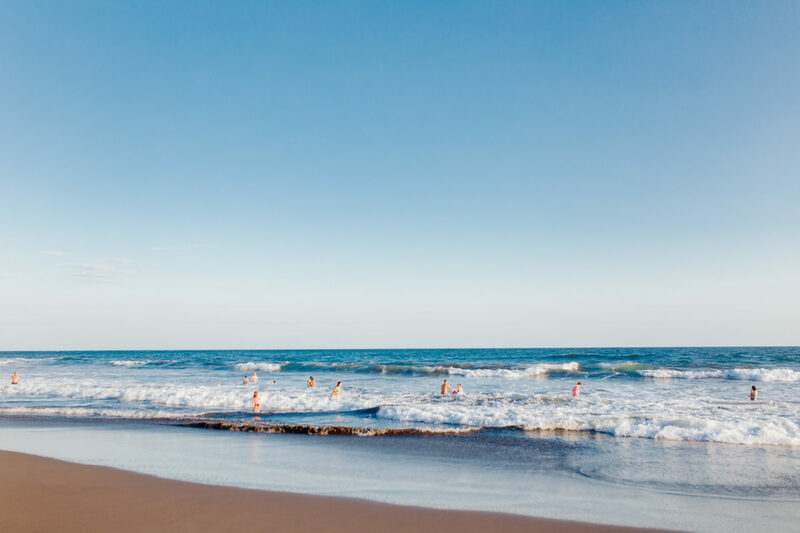 As a result, those willing to consider traveling here will find unspoiled beaches, active volcanoes that are open to hikers, and fresh seafood. 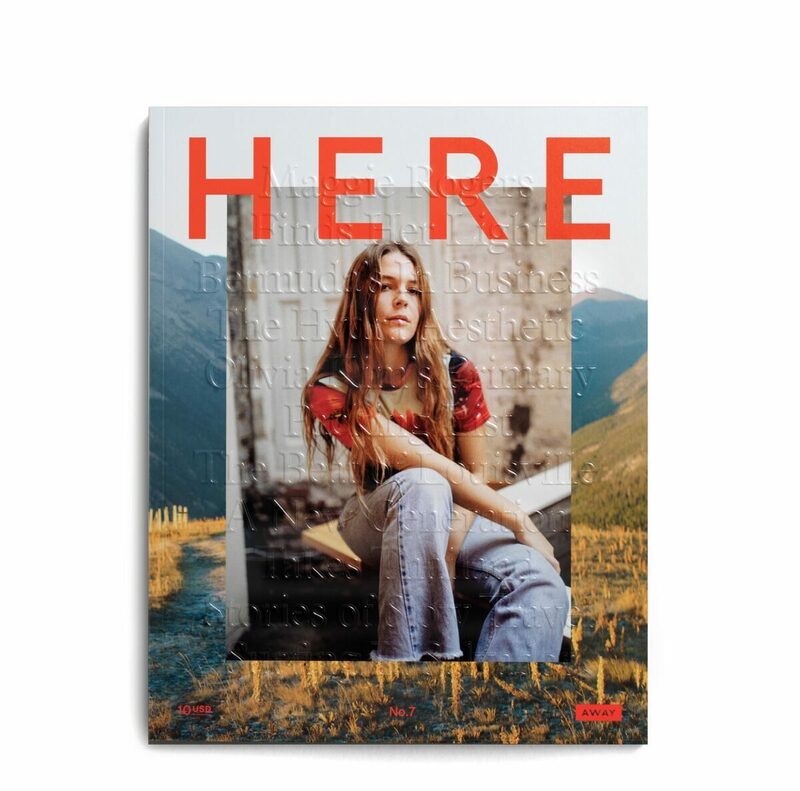 It’s not the only new narrative being explored in this issue—there’s also cover star Maggie Rogers, whose debut album “Heard It In A Past Life” (which drops on January 18th) explores her rapid ascent to musical fame. 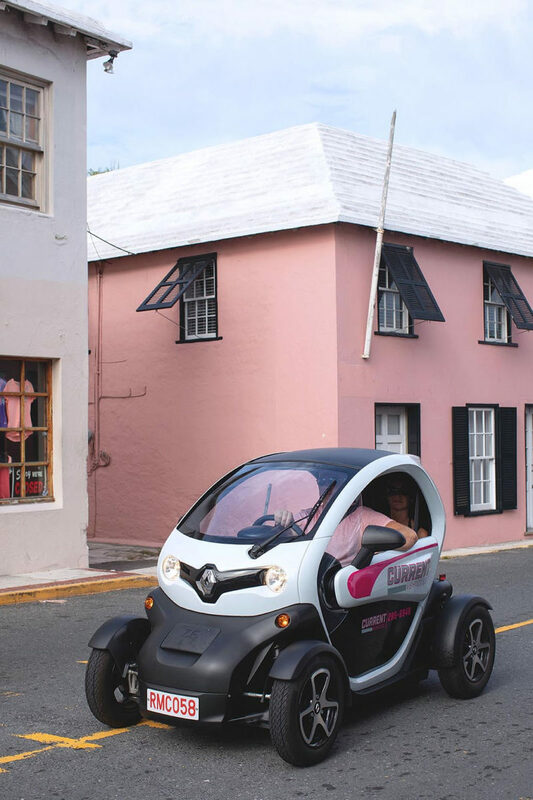 Bermuda has never lacked for tourists, but a new generation of entrepreneurs are hoping to entice visitors with new businesses and experiences beyond the resorts and beaches. And In Louisville, Kentucky, a group of young hip hop stars are changing the narrative around music and community in the Southern city, cementing the artist-as- activist role in a place where many would never suspect it. All over the globe, people are working to make their worlds better and more open to an exchange of dialogue, ideas, and visitors. 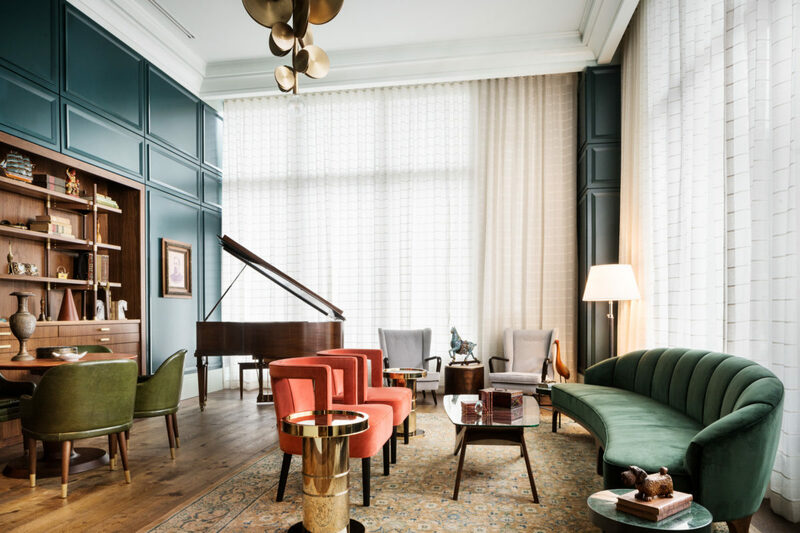 We should all be so lucky to experience it, which is an idea that Olivia Kim, Nordstrom’s vice president of creative projects, doesn’t take lightly. “I know not everyone gets to travel as much as I do, and I’ve never once been ungrateful about the opportunity,” she tells us. In a world that’s constantly evolving, unwavering graciousness and an open mind go a long way. Get Here Magazine in print. 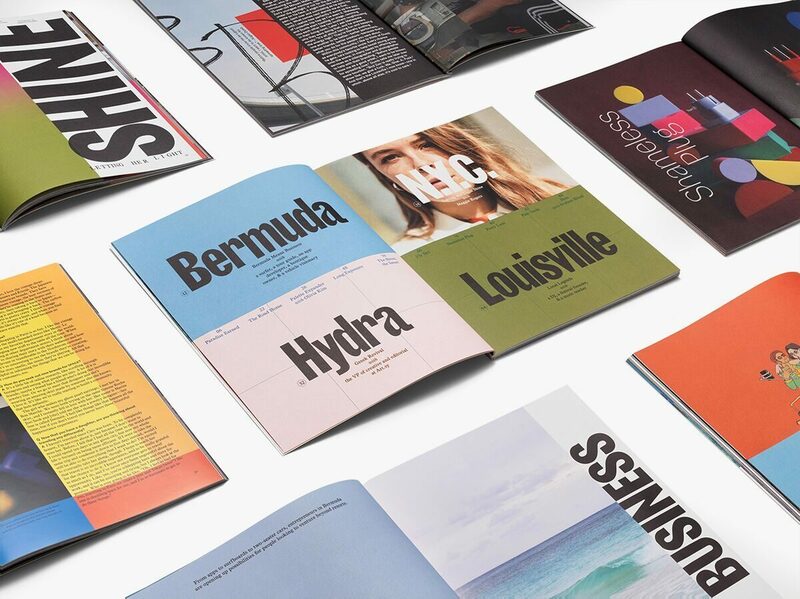 We'll be publishing stories from the issue online over the next few months. Check back each week for more! 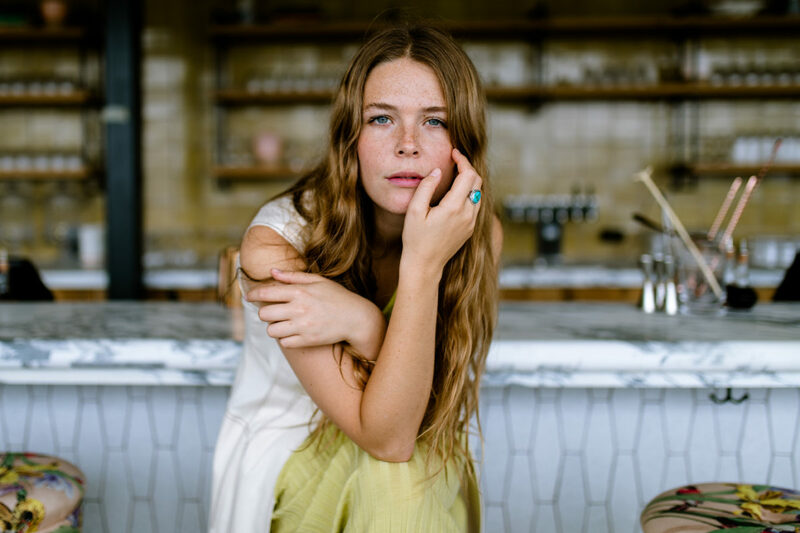 How Maggie Rogers keeps her head above water on tour. Read more. 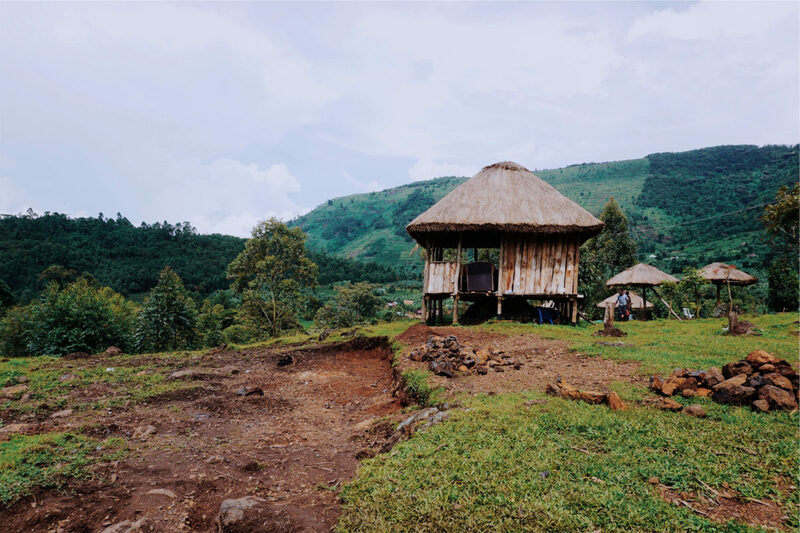 These beekeepers in Uganda are changing the local relationship to wildlife. Read more. Nordstrom's Vice President of Creative Projects Olivia Kim packs with a bold palette—and new motherhood—in mind. Read more. 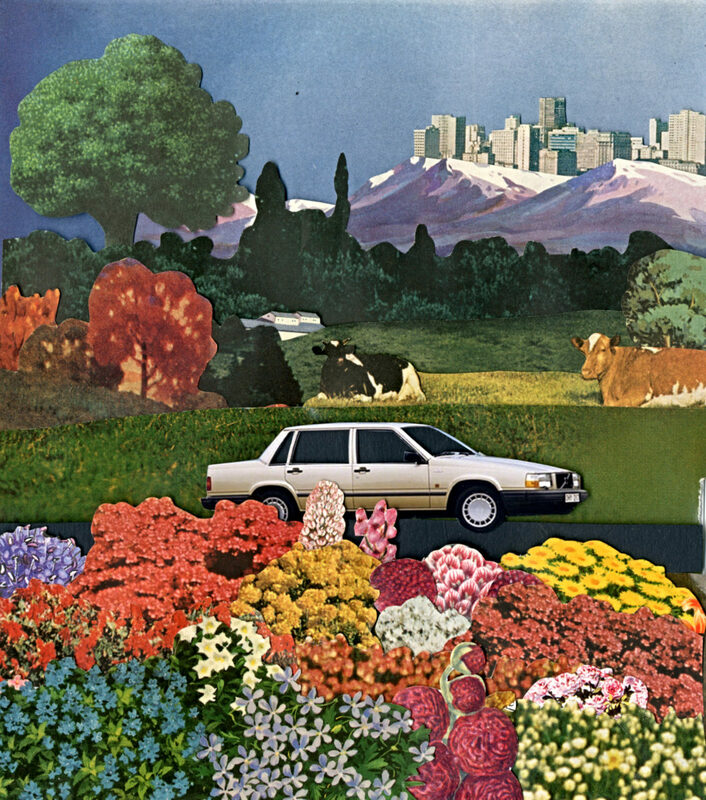 Writer Liz Bell Young reflects on how a 1993 Volvo became more than just a car after she was transfered to Italy for her husband's military post. Read more. 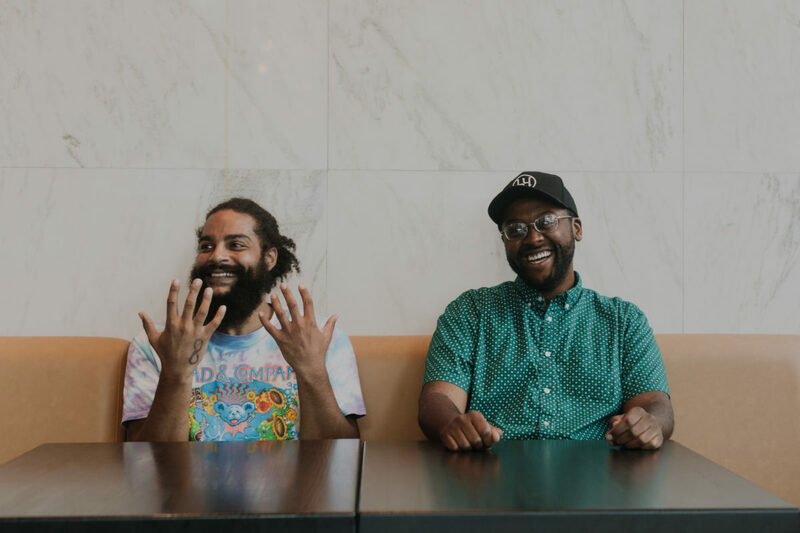 A deep dive on the thriving hip hop scene—fueled by activism—in Louisville, Kentucky. Read more. 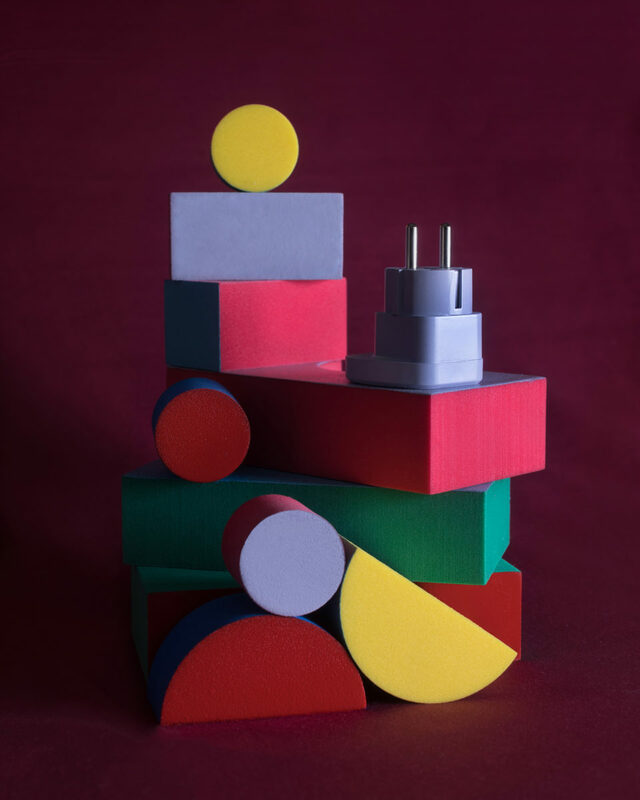 A colorful guide to the world's power adapters, so you can stay plugged in wherever you go. Read more. 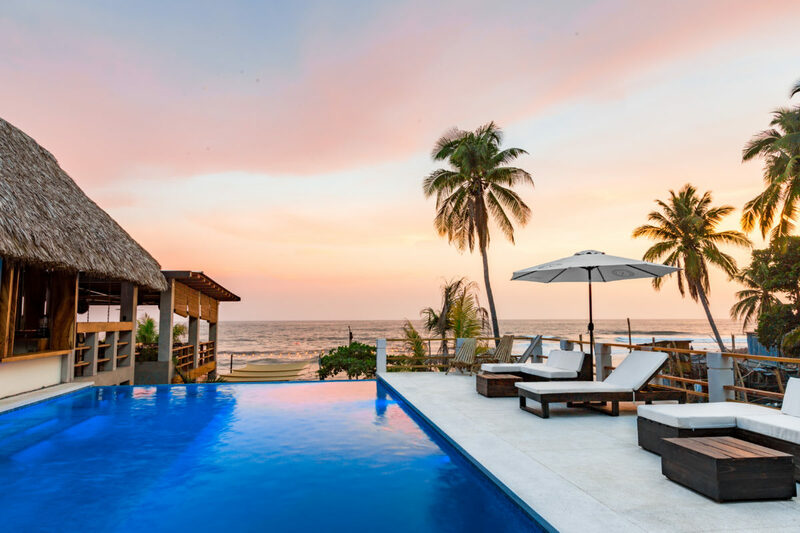 Though current news headlines may feel like a deterrant for prospective visitors to El Salvador, pockets of the tourism industry—such as the Palo Verde Hotel in La Libertad—offer hope. Read more. Find out how Bermuda's entrepreneurs are changing the landscape of tourism on the island. Read more. 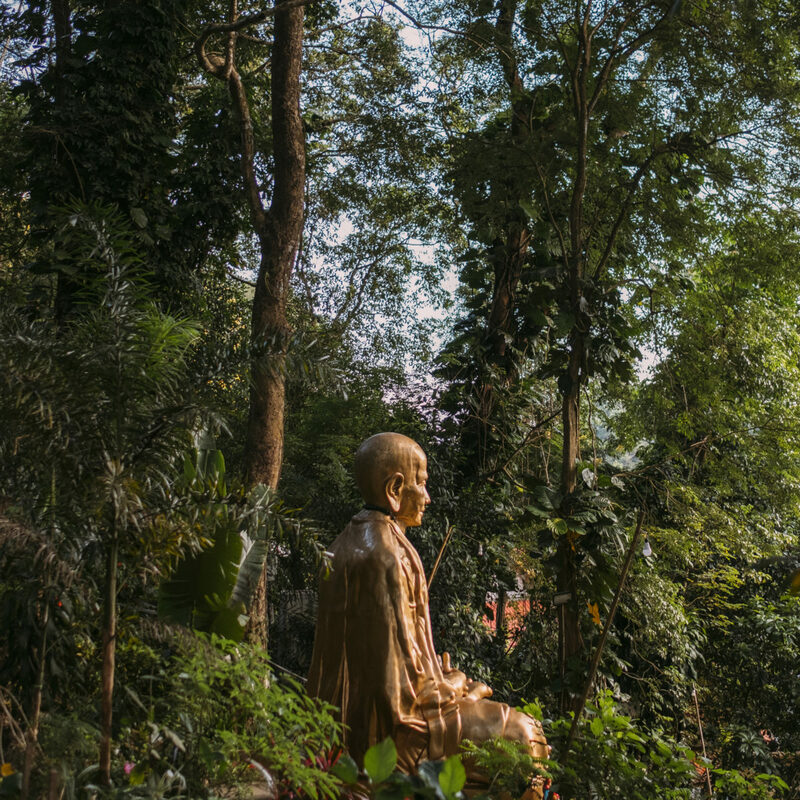 Chiang Mai has become the #1 spot in the world for retirees abroad—these photos capture why. Read more. 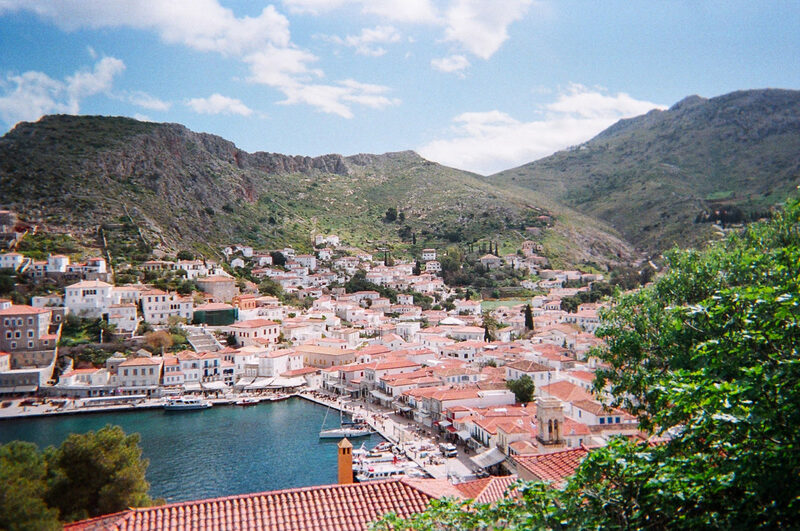 Artsy's VP of Editorial on why Hydra is a true Greek Revival. Read more.